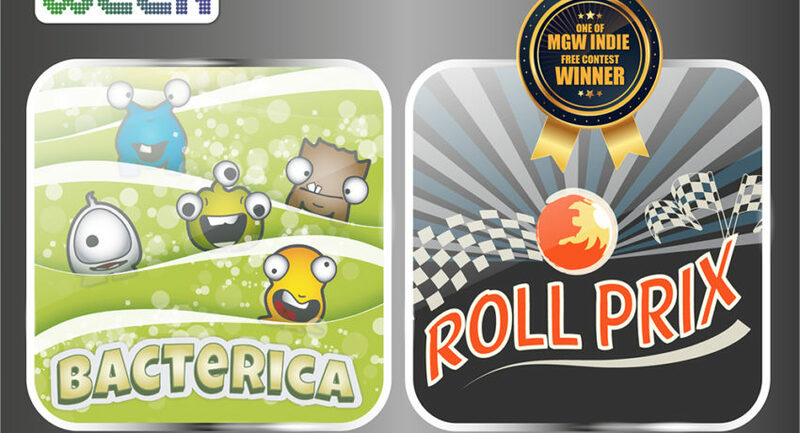 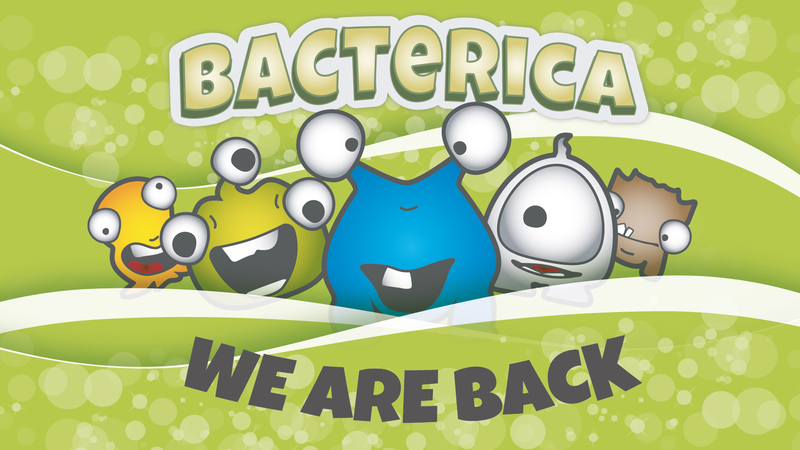 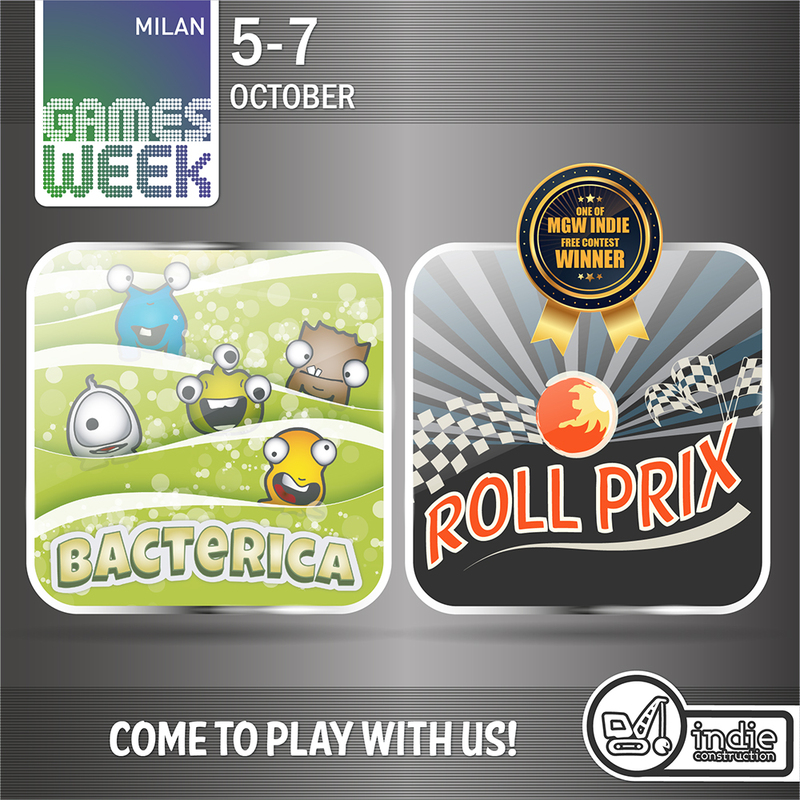 Howdy folks, after a very hard work, we are finally showing the new version of Bacterica! 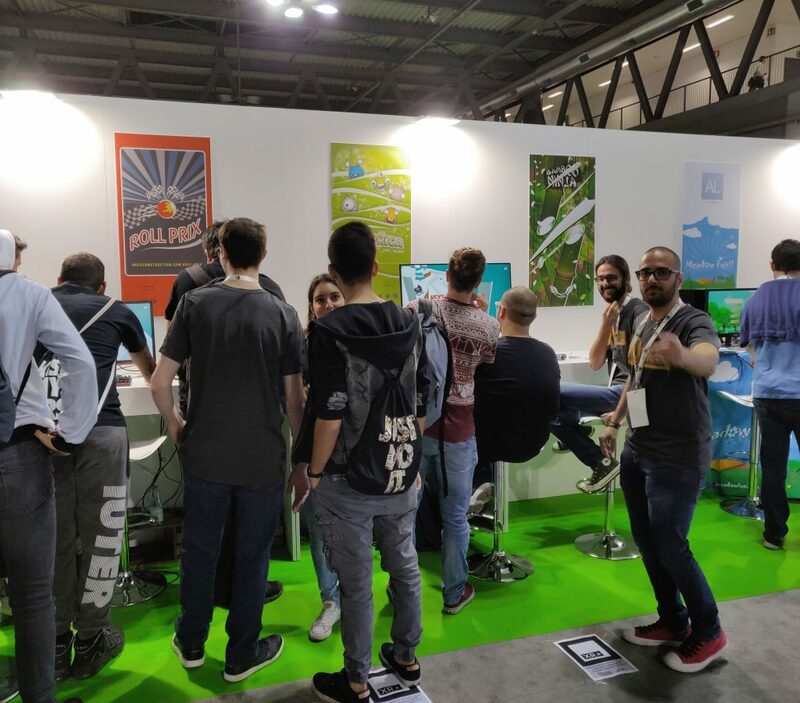 To get every update don’t forget to follow us! 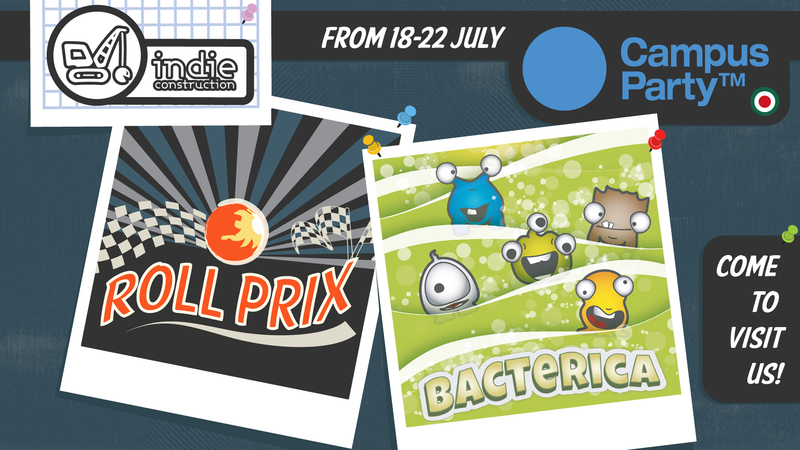 Howdy folks, our SummerBreak had ended and we are back to work! 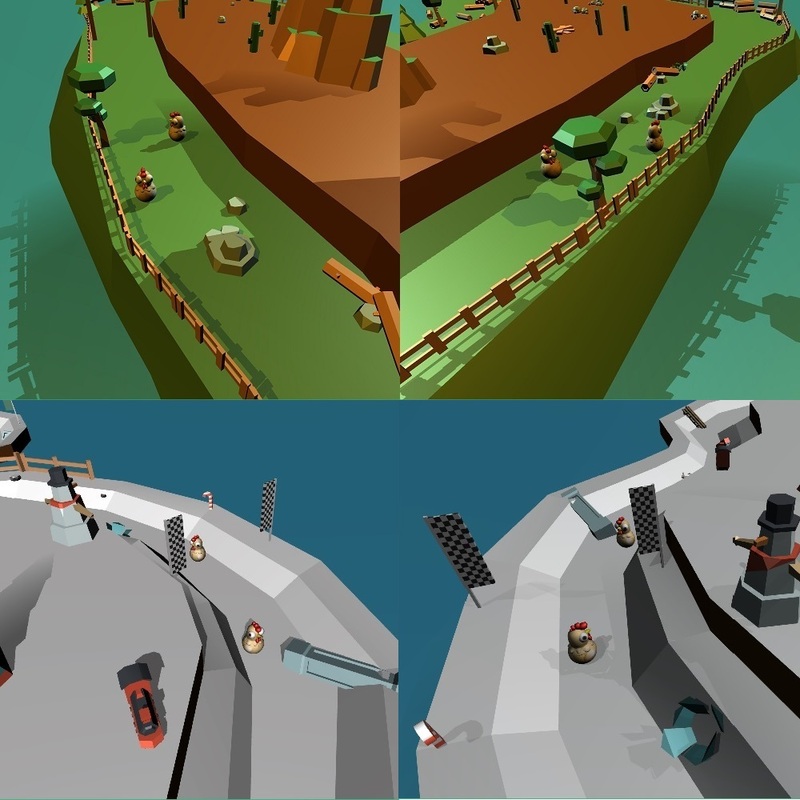 We just added a work in progress 3d Model to make the feeling more fun and immmersive. 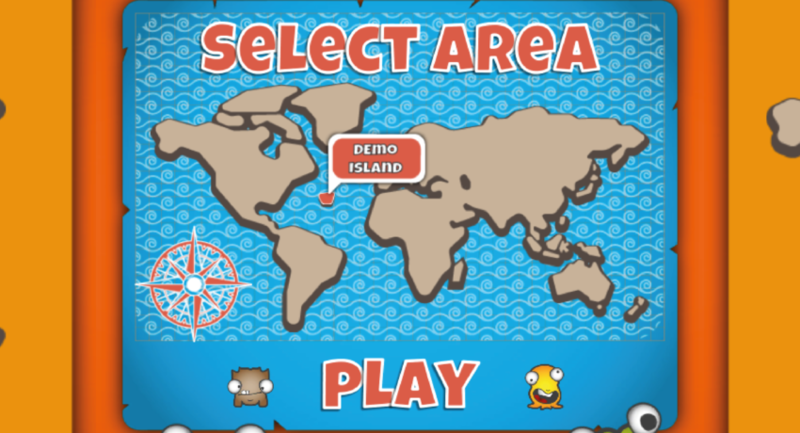 Tell us what do u think about it! 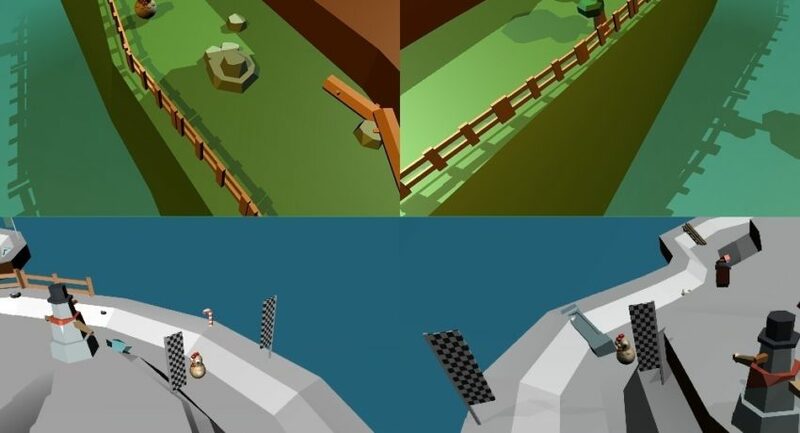 Howdy folks, thank to your feedbacks we have improved our Camera System, do u like it? 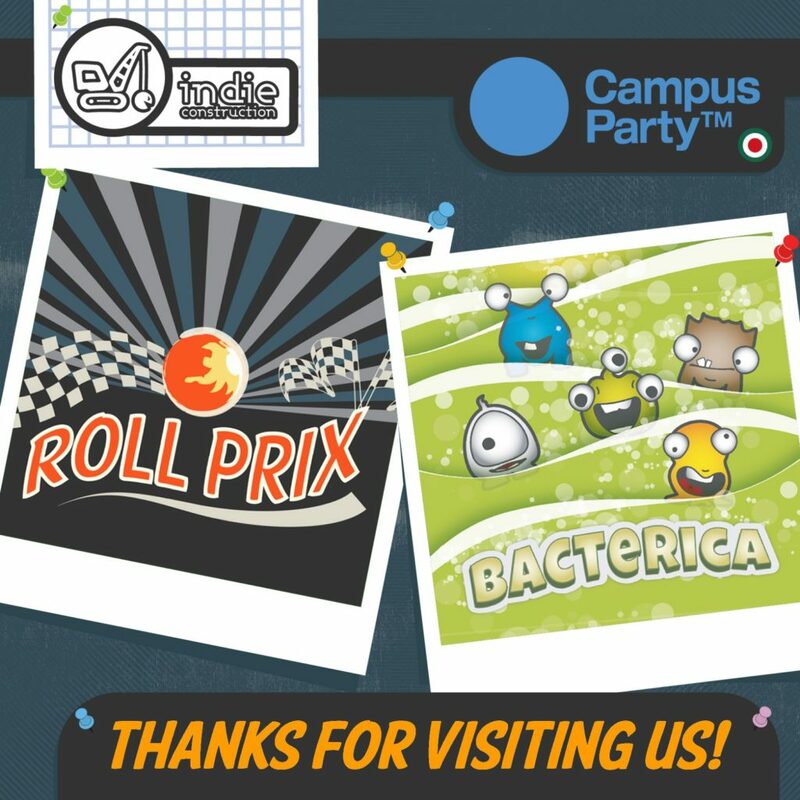 Howdy folks, unfortunally Campus Party Italy has ended! 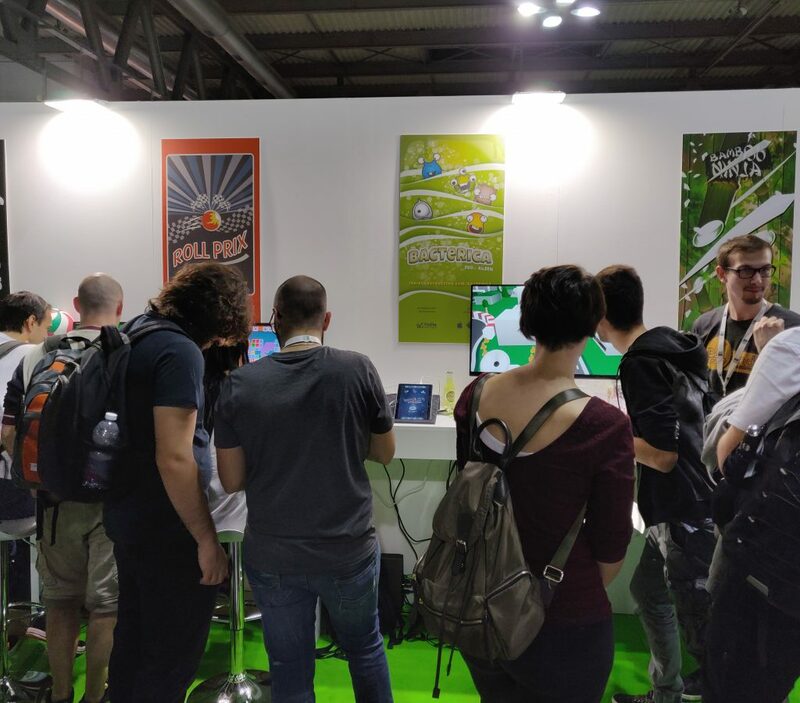 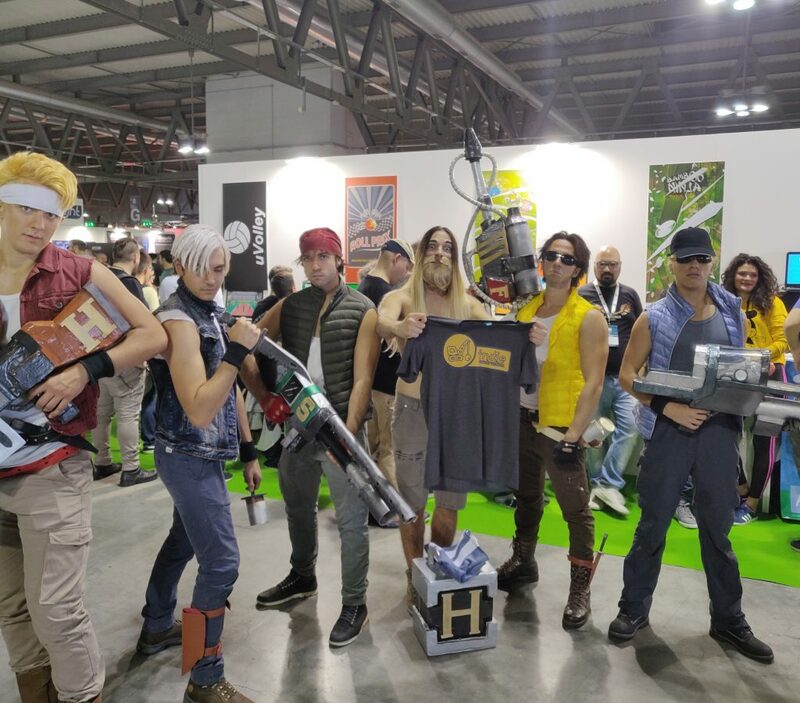 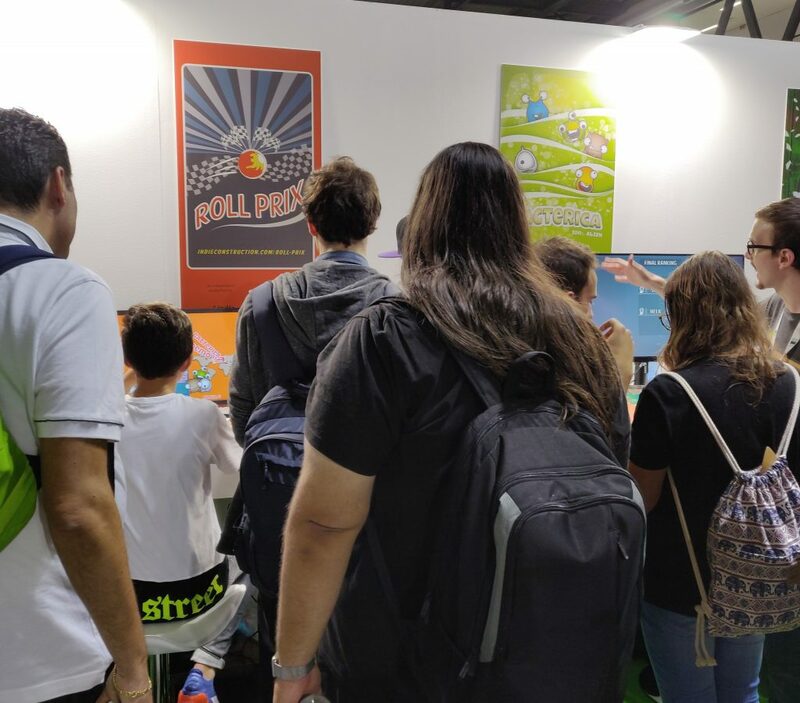 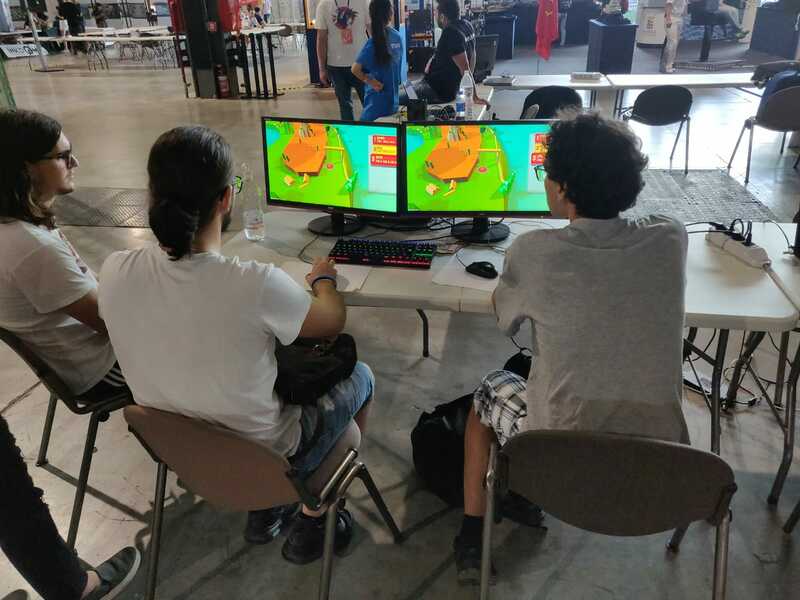 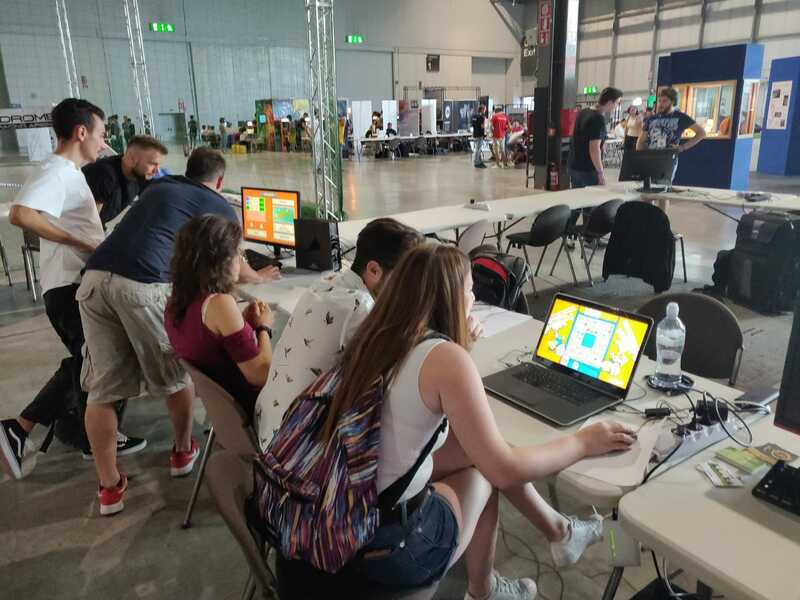 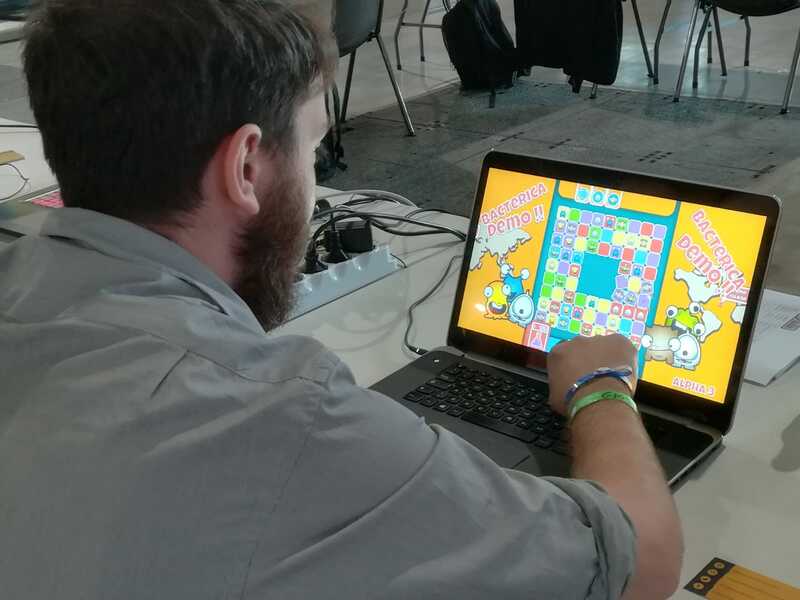 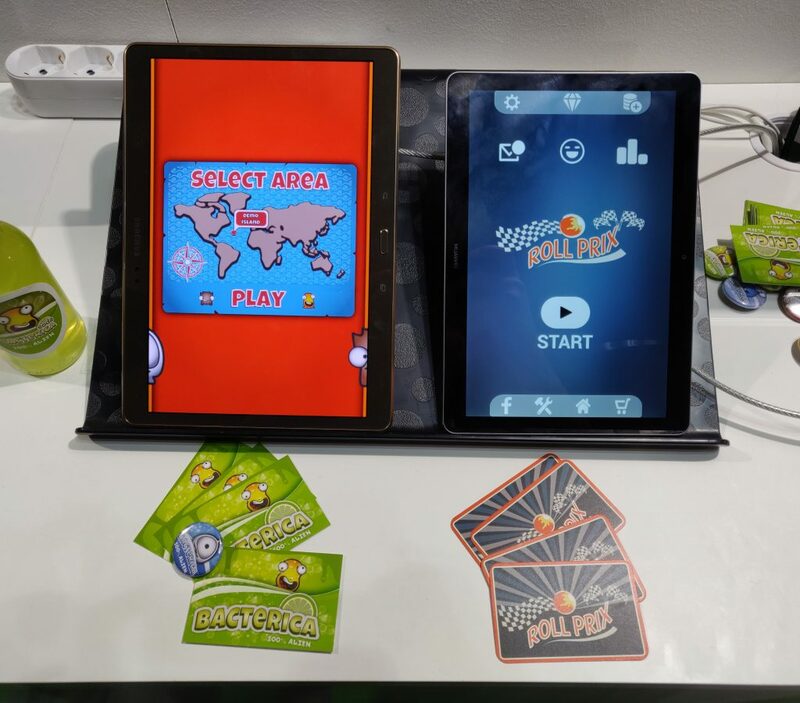 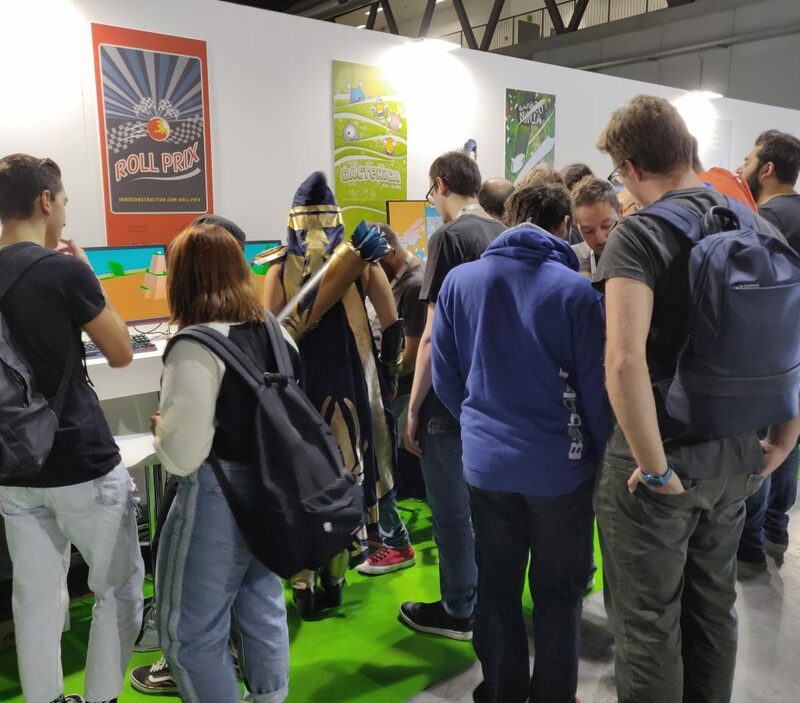 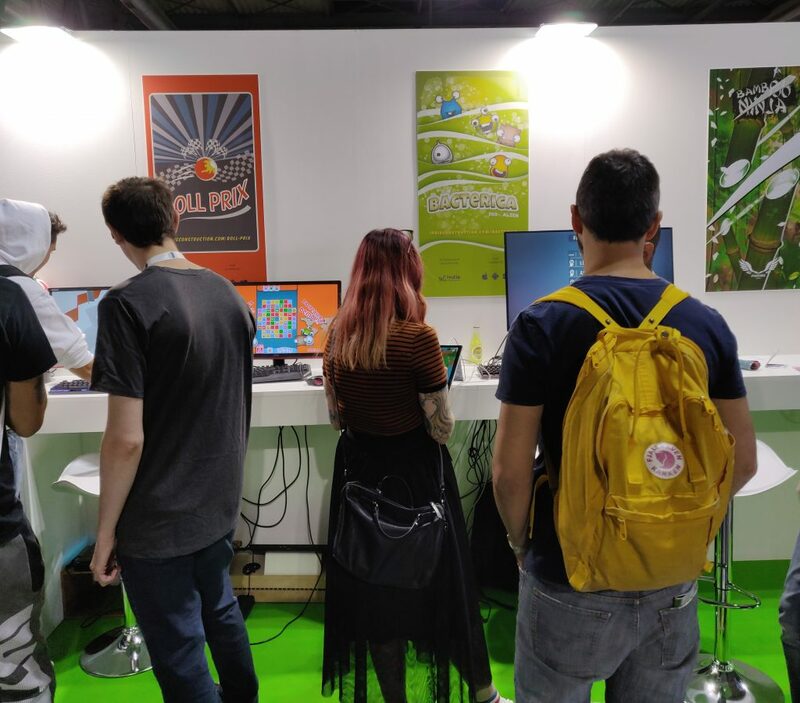 We would like to thanks everyone who had come to #CPIT2 and who came to play with us and gave us some feedbacks!We have a lot of work to do but u gave us a lot of energy to boost our projects! 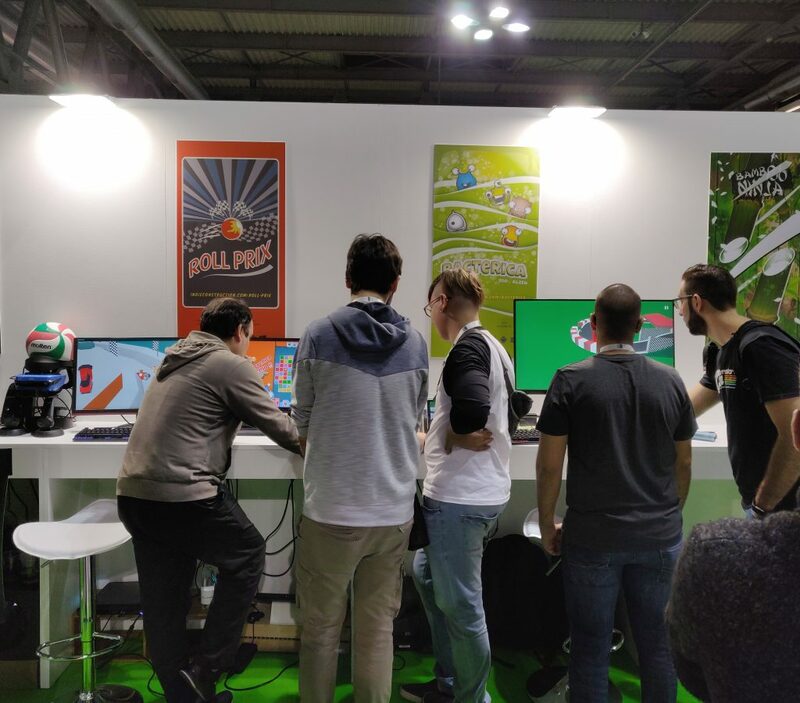 We are finally ready to show our games! 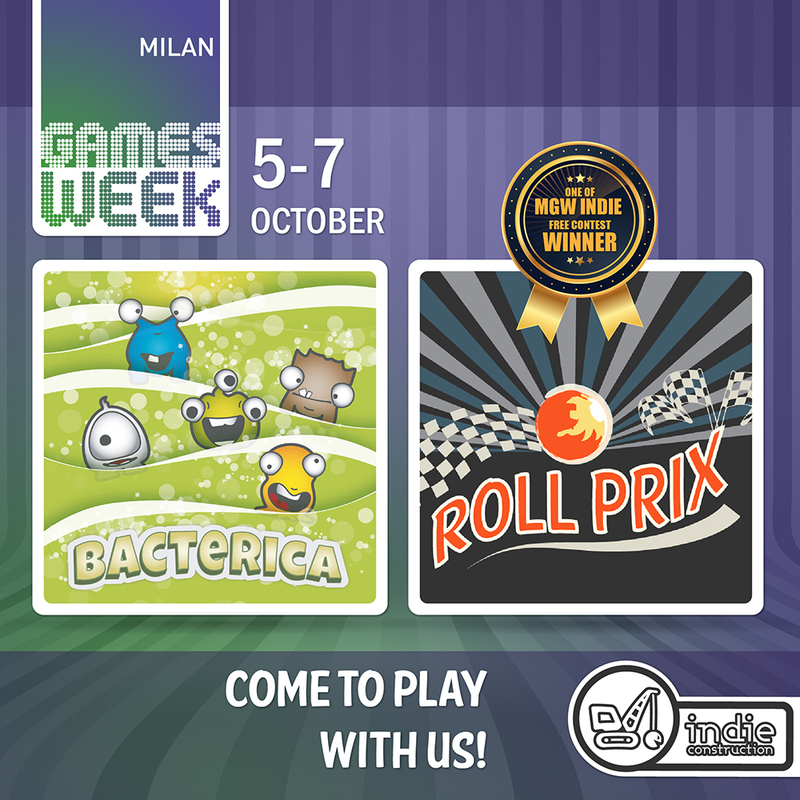 Come to play with us!Stay Tuned! 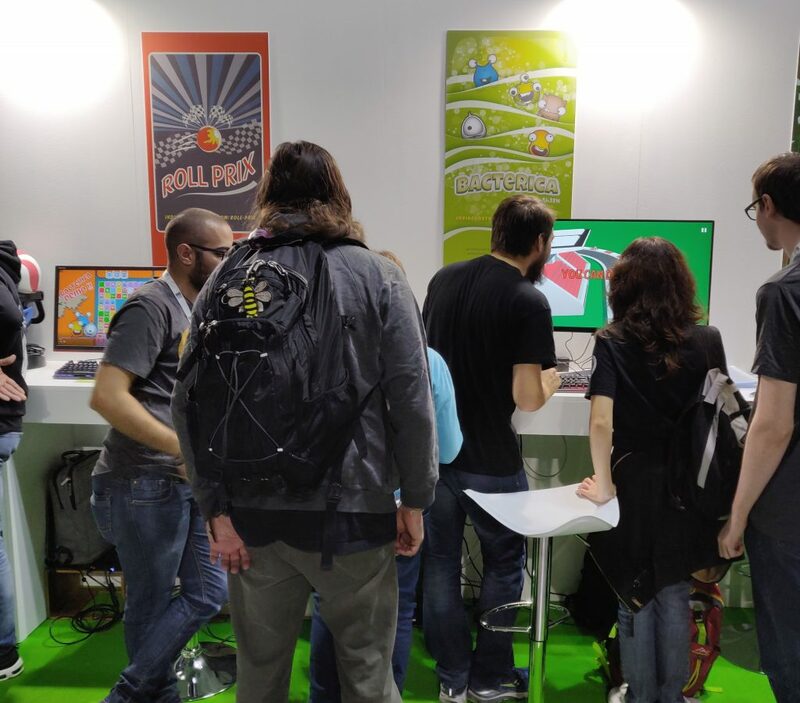 after 2 days of work, we finally have a trailer! 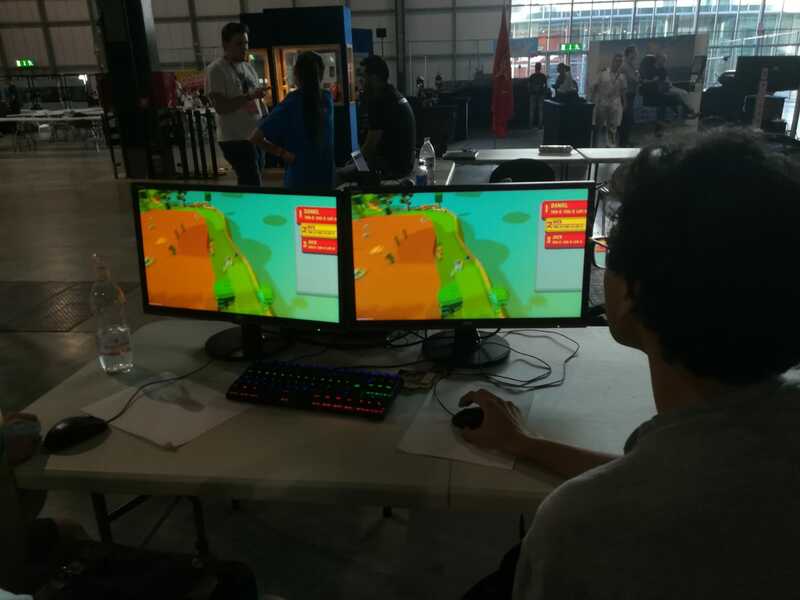 And don’t forget to follow us to get every update!